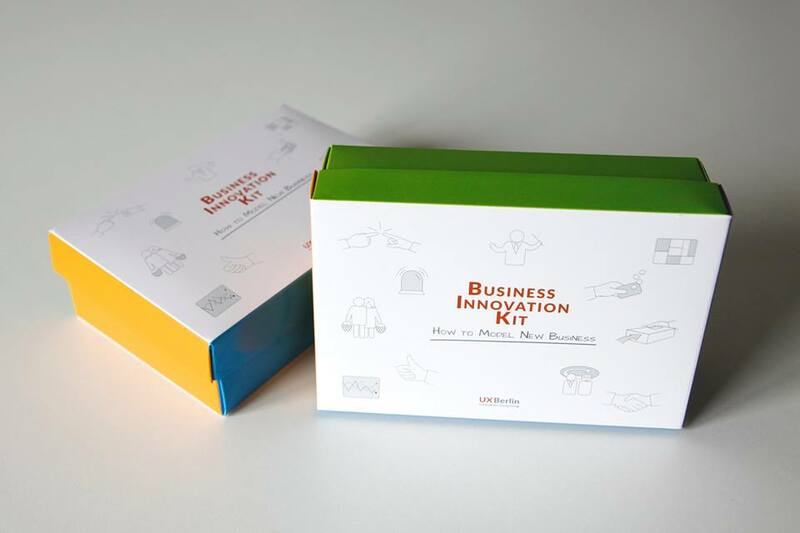 The new Business Innovation Kit facilitates the collaborative elaboration of values and business models. A modular playgrounds allows for flexible use of the components that are most relevant for your individual business. 33 cards provide options how to innovate your revenue models. The latest pack of cards supports your reasoning about potential sustainability innovations. Focus is on facilitating sustainability-oriented business model innovation. Having agreed upon a shared vision in the initial grounding exercise, consider which maturity level in terms of sustainable business development you aim for. 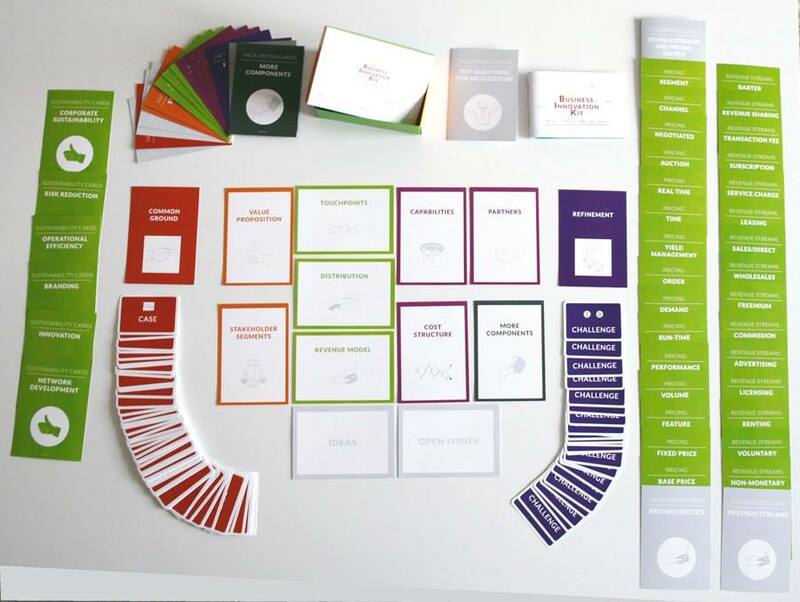 Then, collecting ideas for each business model component, the new set of eight sustainability innovation driver cards provides levers how to improve your business model based on business case drivers such as costs, risks, reputation, or network creation. For instance, consider cost efficient contracting models based on using instead of buying technical infrastructure. These business case drivers can also provide anchors and selection criteria for the modeling phase and the final discussion of environmental challenges and scenarios to survive. Kits in English & Spanish and now ready for shipping at self-cost price of 59€.